Mike is interested in the development and evaluation of transformational games, especially in the areas of education and health care. Mike joined the ETC Faculty in 2008, moving from Carnegie Mellon's Computer Science Department where he was working at the intersection of speech recognition, image processing, and multimedia interface development and evaluation. As a member of the Informedia Digital Video Library research team, he received the Allen Newell Award for Research Excellence. Before that, from 1987 to 1997 he worked at the Software Engineering Institute at CMU. 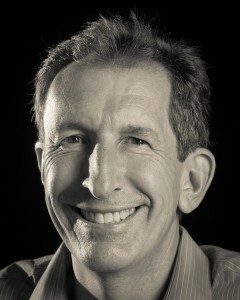 Mike received his Ph.D. from Georgia Tech in 1991 with a thesis examining dynamically generated digital video interfaces. Entertainment builds from experiences, and Mike loves to travel with his family, having enjoyed each of the 50 states in the U.S. on various journeys.